The team will field two all-professional cars with an international driving squad that includes the Bathurst return of 2015 winner, Katsumasa Chiyo. Oliver Jarvis, Edoardo Liberato, Tsugio Matsuda, Alexandre Imperatori and Australian young gun Josh Burdon complete the squad. Chiyo-san became an overnight cult hero in Australia thanks to his stunning performance at the end of the 2015 race, when he passed two cars on the penultimate lap to take Nissan’s first Bathurst 12-hour win. 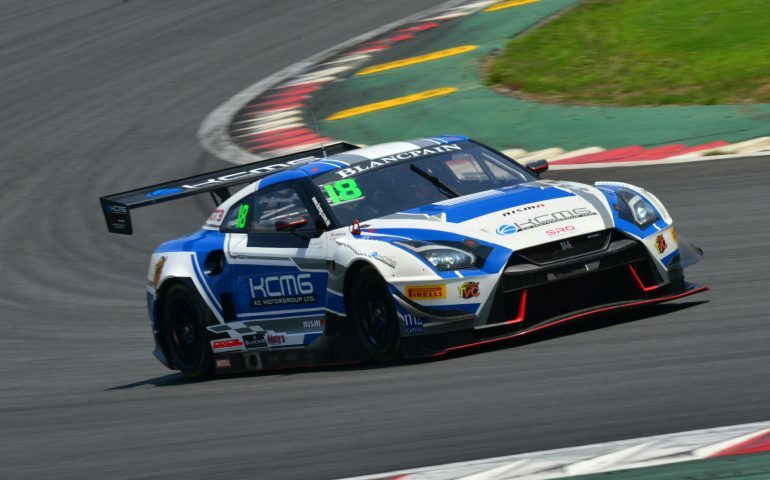 The highly credentialed KCMG outfit will make their Bathurst debut in 2019 and will enter a pair of cars in the full Intercontinental GT Challenge, as well as contesting the Dubai 24 Hour. “We are really looking forward to competing at the iconic Mount Panorama circuit for the first time in the 2019 Liqui-Moly Bathurst 12 Hour,” said KCMG founder, Dr. Paul Ip. “It will for sure be a tough challenge but we have a great team and drivers and look forward to competing against some of the world’s top teams and drivers at this world-class event. KCMG were founded in 2007 and in 2013 became the first Chinese outfit to race at the LeMans 24 Hour and participate in the FIA World Endurance Championship. The team took victory in the LMP2 class at LeMans and were vice-champions in the 2015 FIA World Endurance Championship. The team has been involved in a wide-range of Formula, GT and LeMans Prototype Endurance Racing across the globe. The full entry list for the 2019 Liqui-Moly Bathurst 12 Hour will be released this (Friday, 21 December) afternoon. The Liqui-Moly Bathurst 12 Hour is supported by the NSW Government via its tourism and major events agency, Destination NSW.